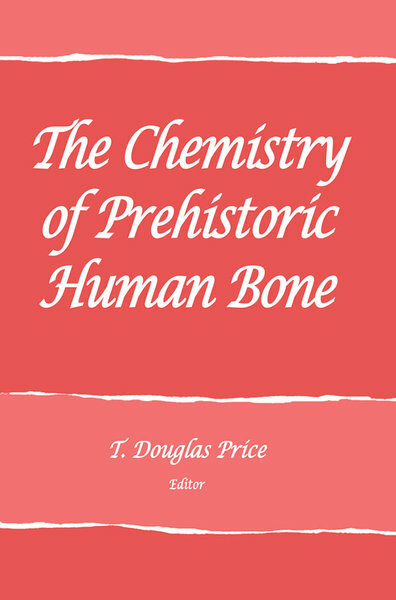 Bone chemistry is one of the most promising analytical methods now being used by archaeologists and physical anthropologists to investigate the past of the human species, and this state-of-the-art book includes many of the leading scientists in the field among its contributors. In essence, human bone carries certain elemental and isotopic signals that are determined by the kinds of food we eat. These signals remain in bone after death and can be retrieved for use in the reconstruction of past human diet. This volume provides a comprehensive survey of recent work examining the application of bone chemistry to prehistoric groups throughout the world. Key chapters deal with problems of diagenesis—post-mortem chemical changes in bone during burial—and the isotope characterization of bone as an indicator of past environments. A collective conclusion offers a summary set of recommendations regarding conventions for analysis and the reporting of results.